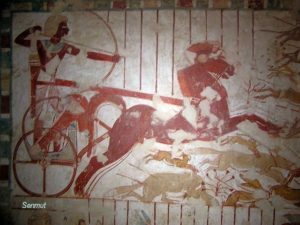 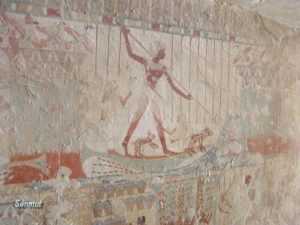 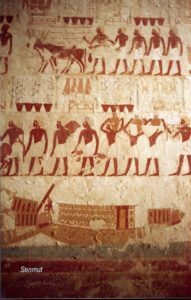 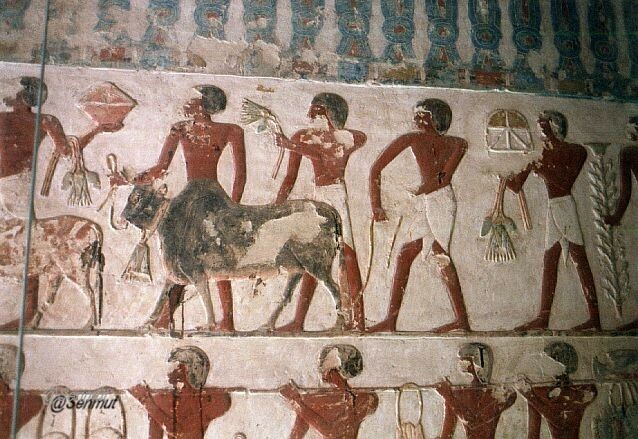 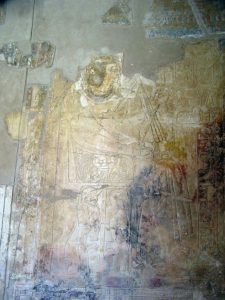 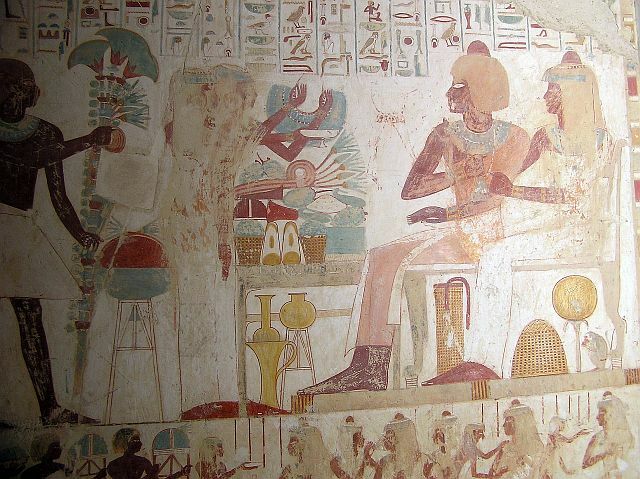 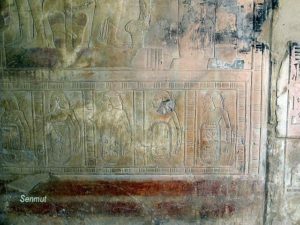 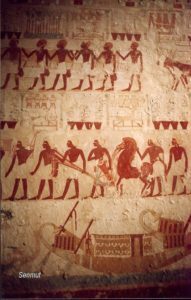 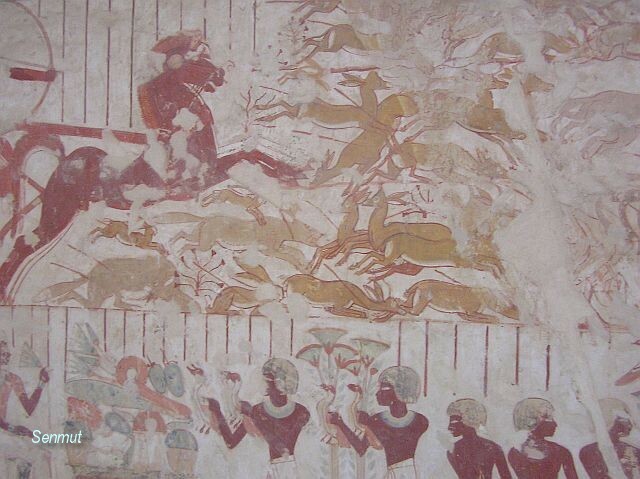 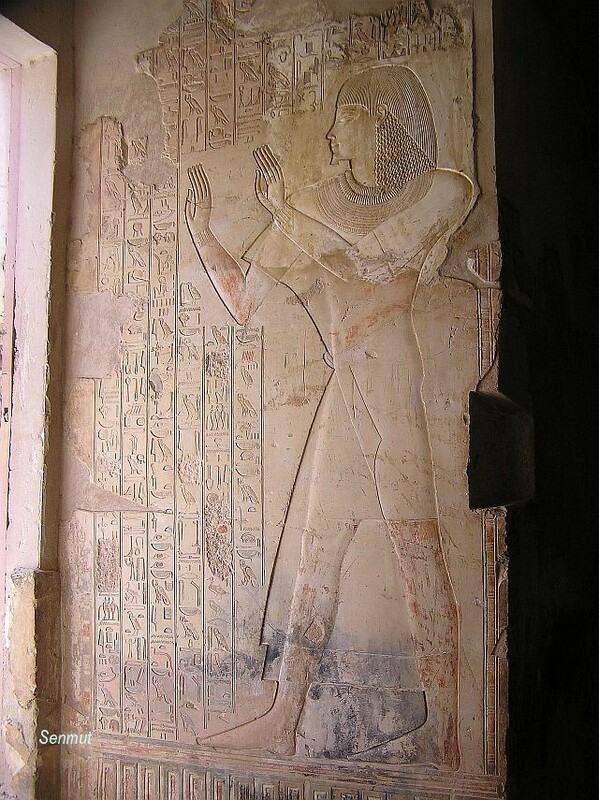 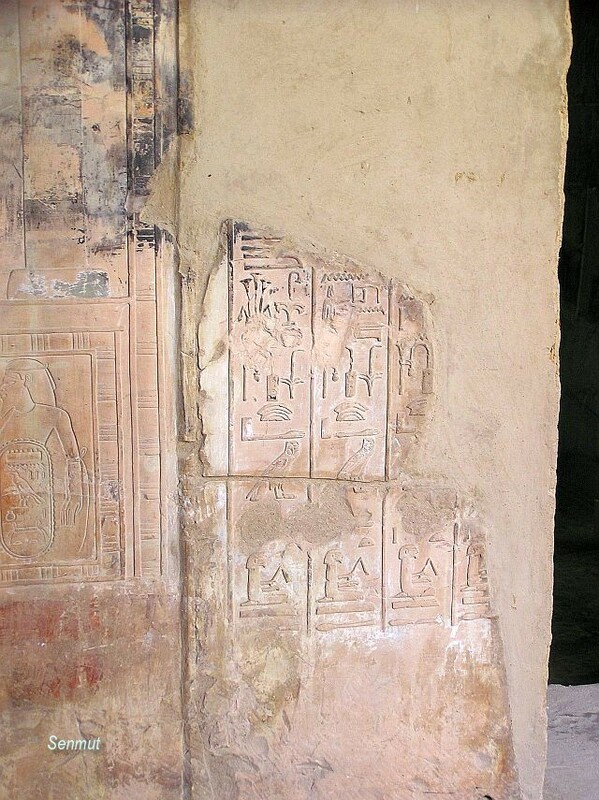 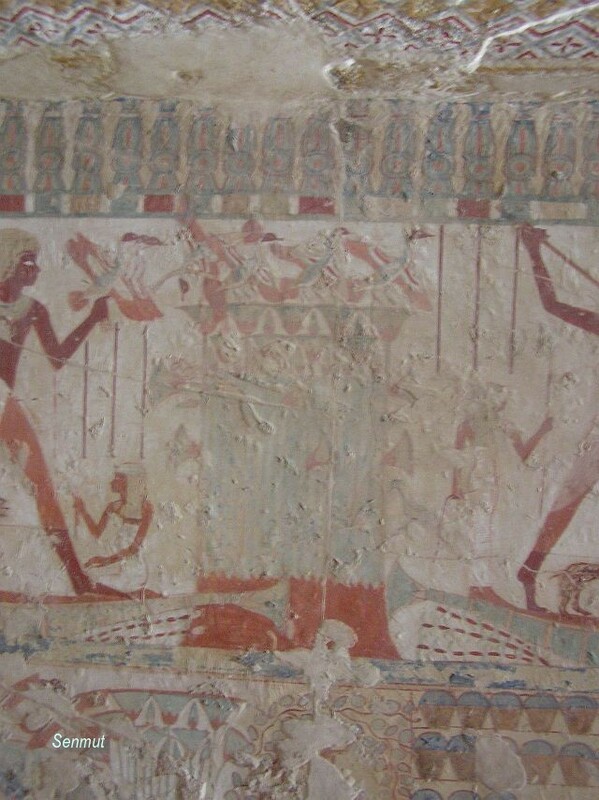 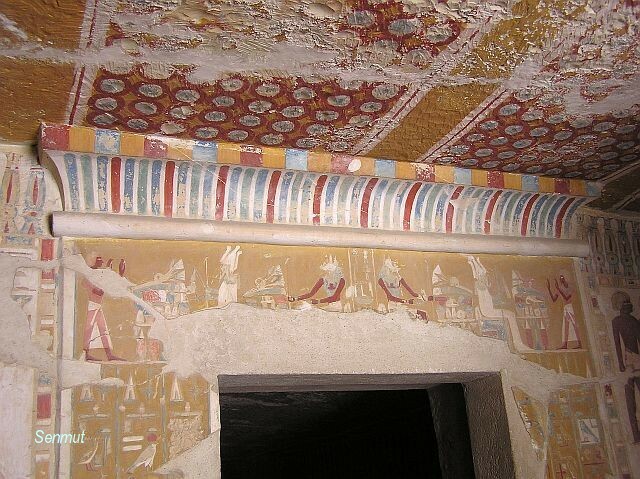 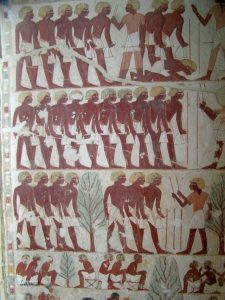 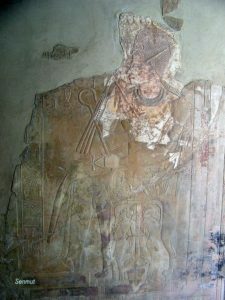 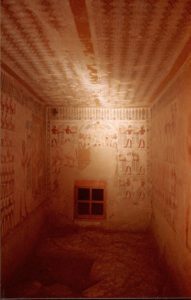 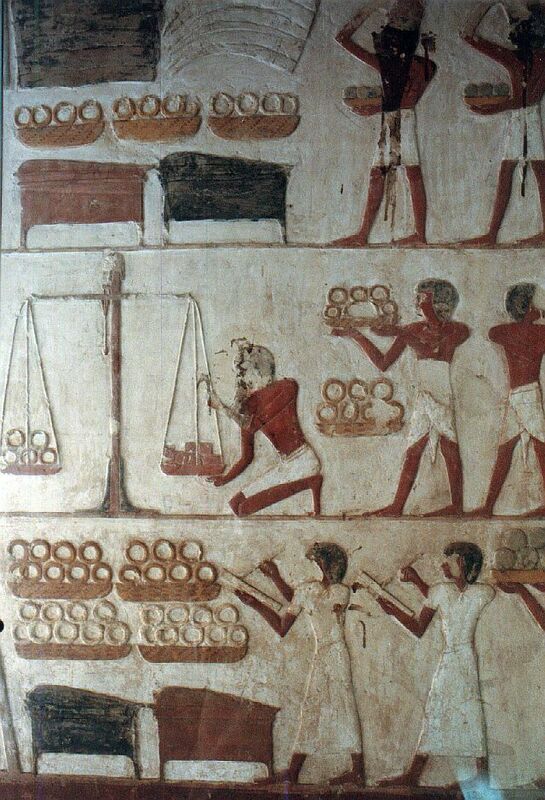 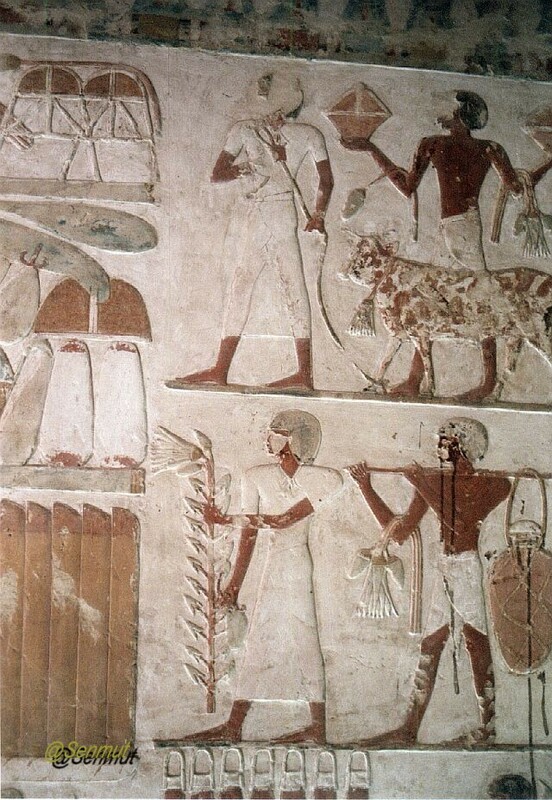 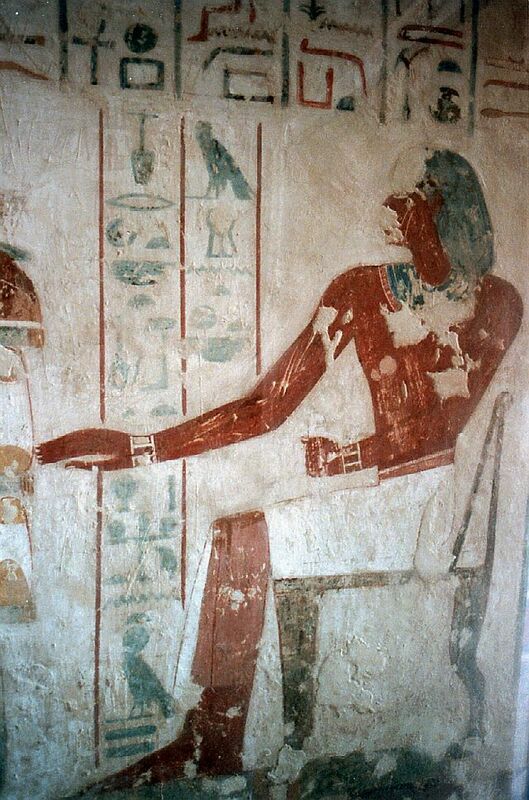 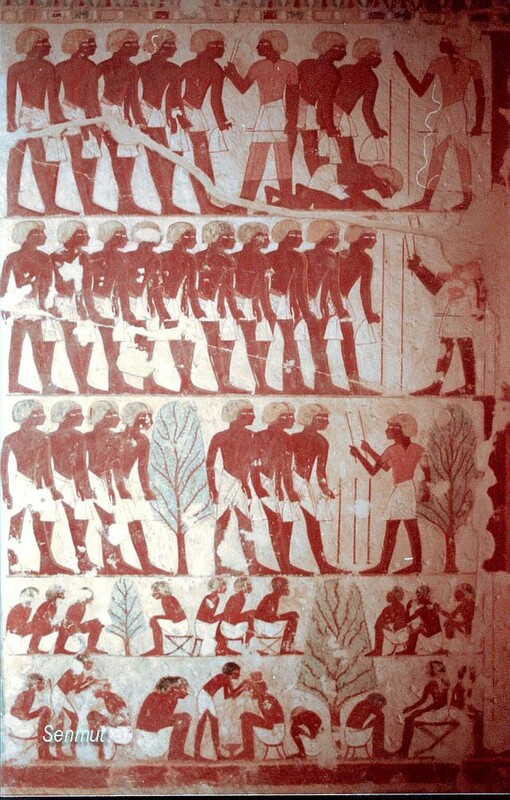 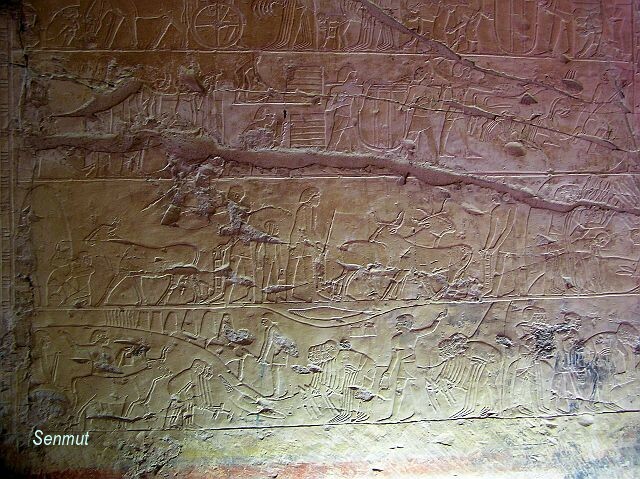 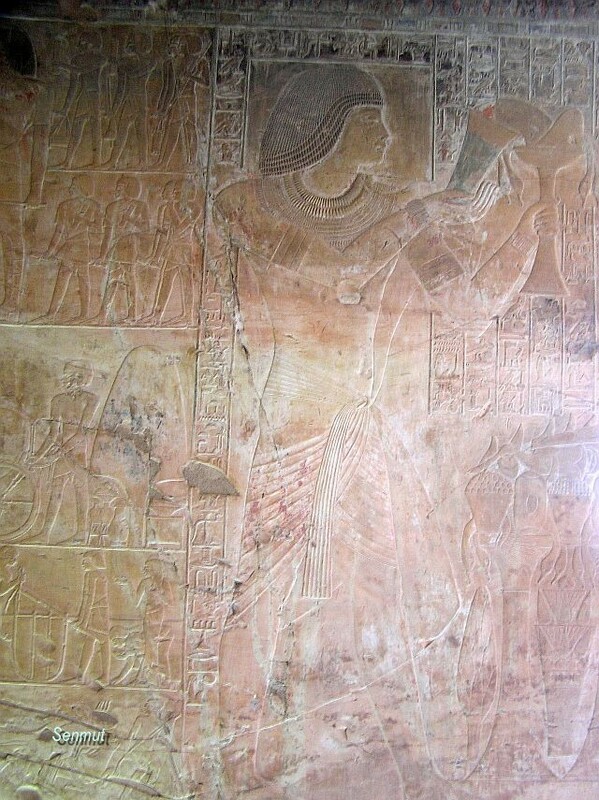 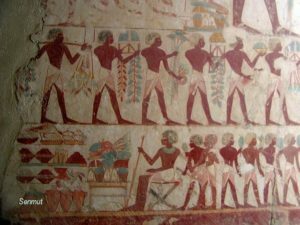 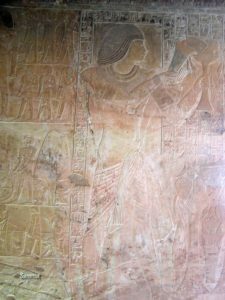 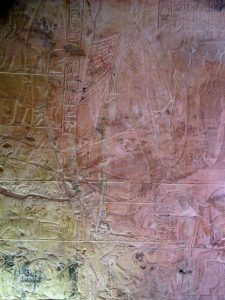 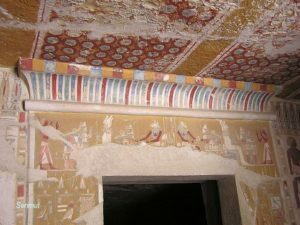 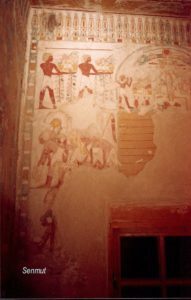 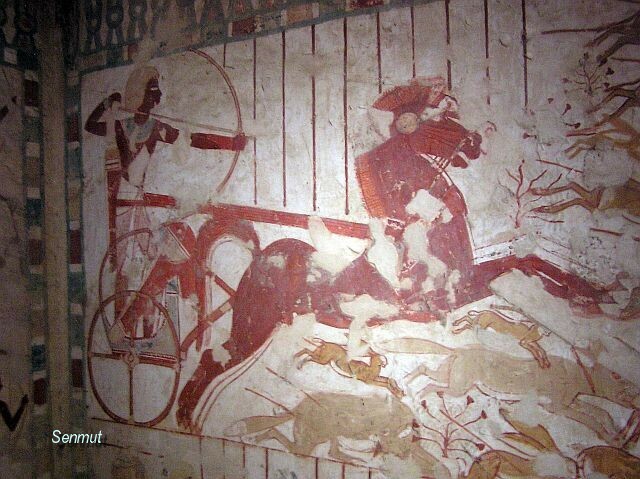 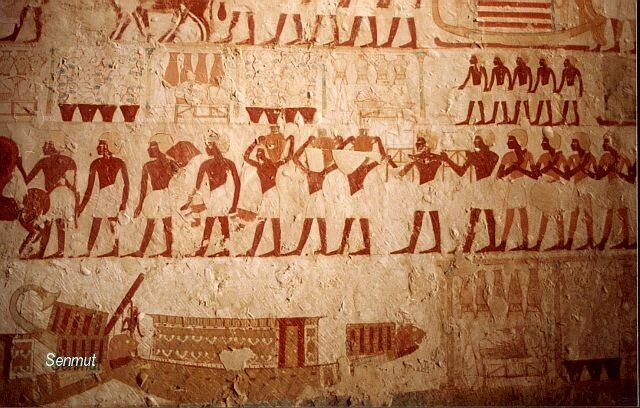 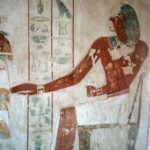 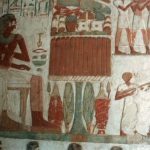 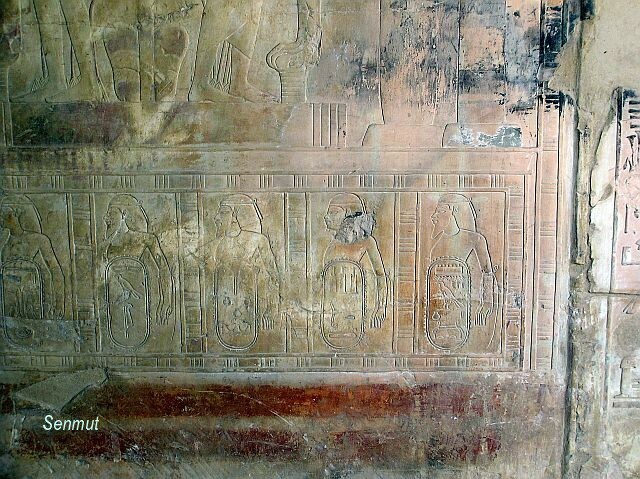 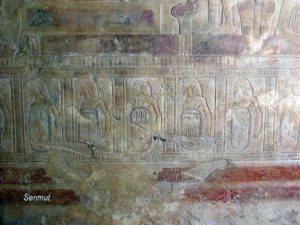 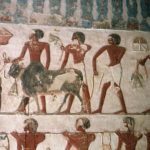 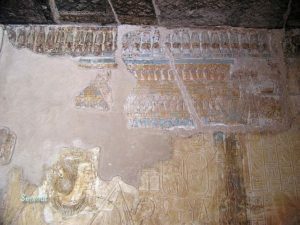 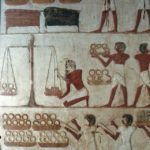 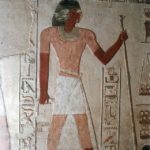 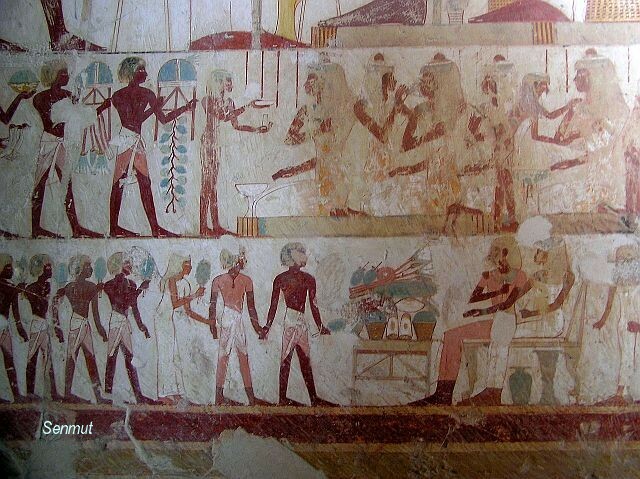 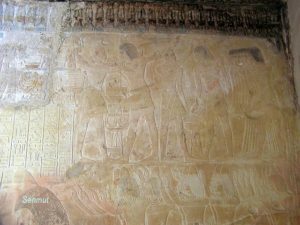 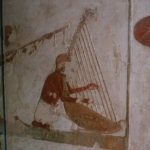 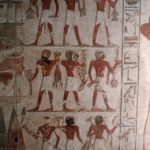 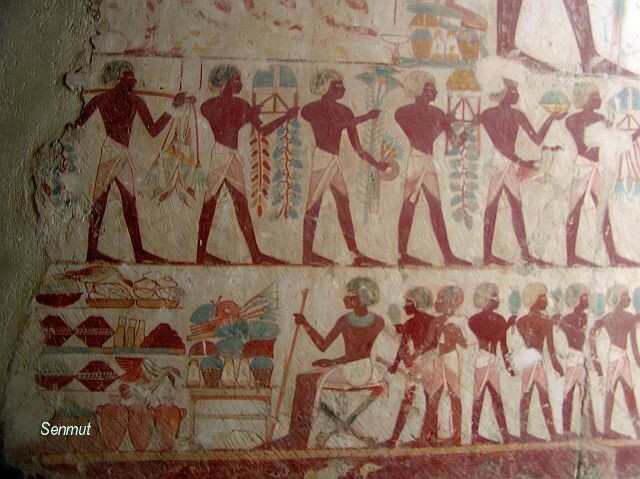 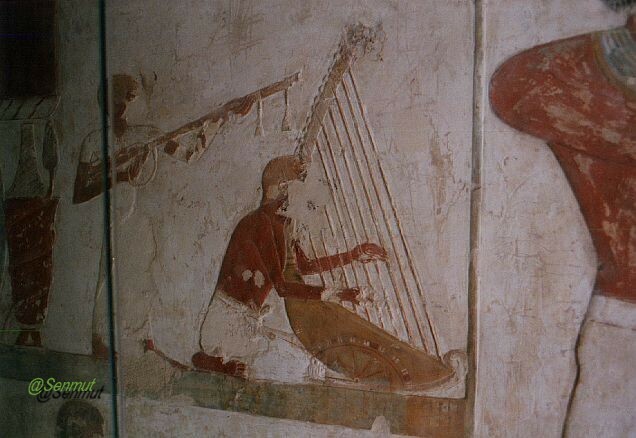 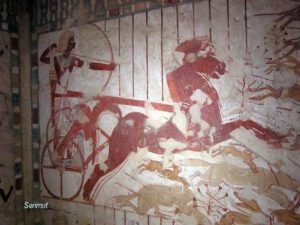 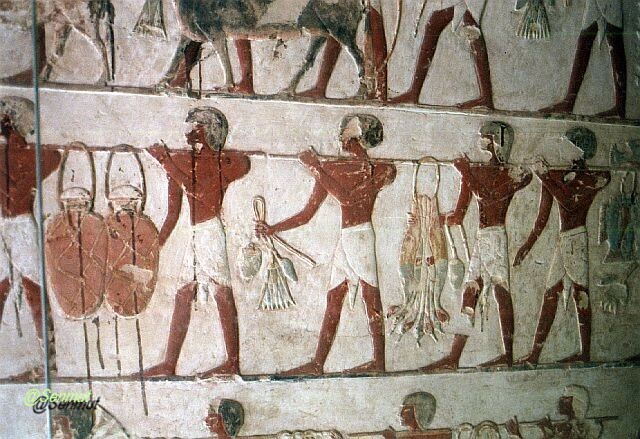 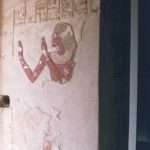 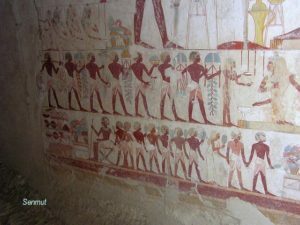 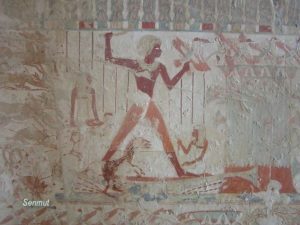 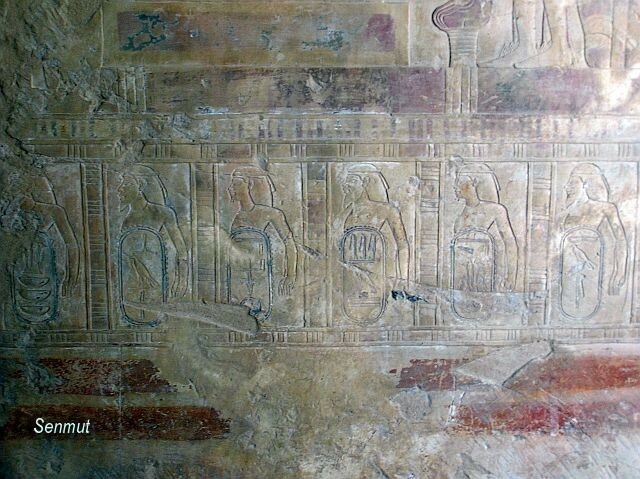 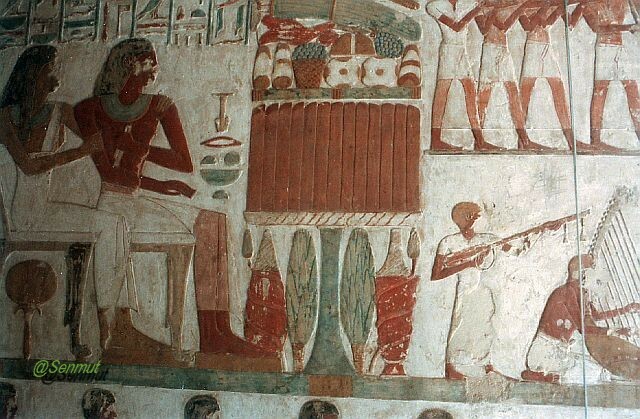 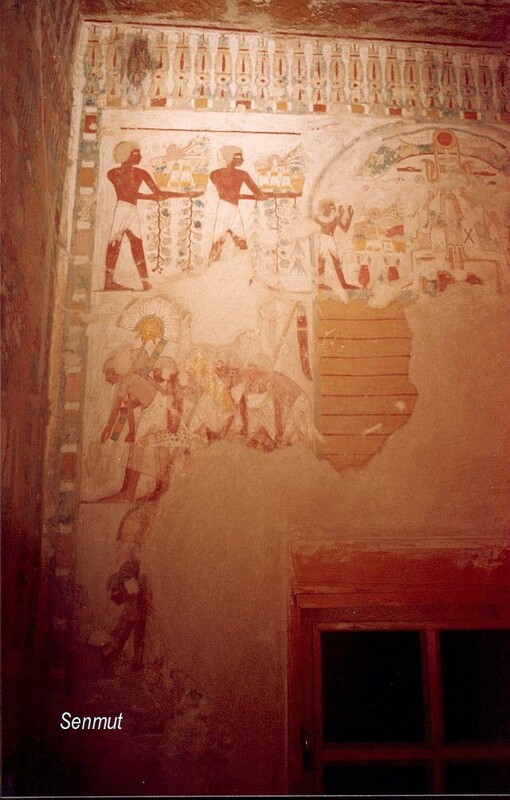 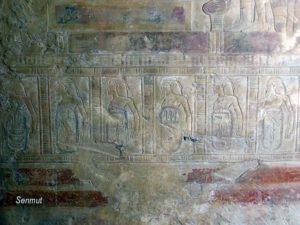 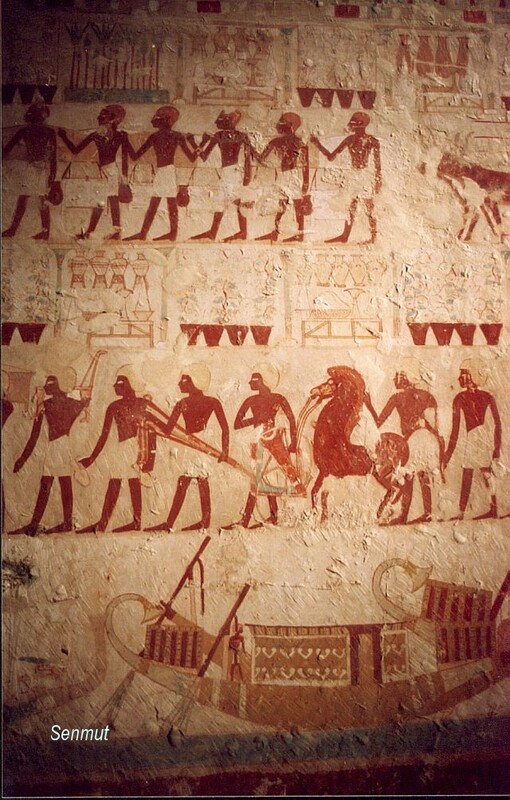 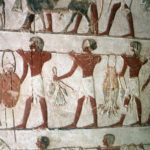 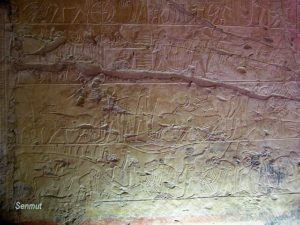 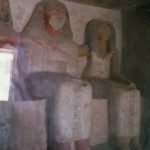 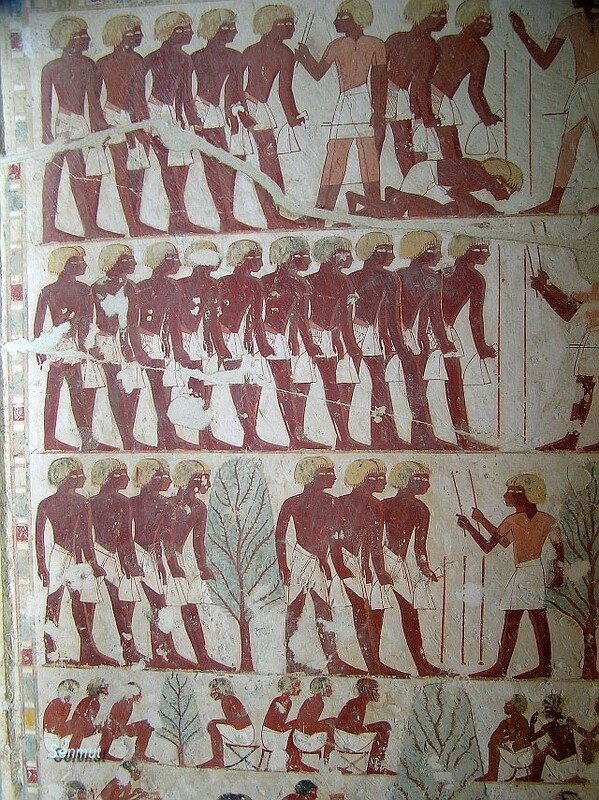 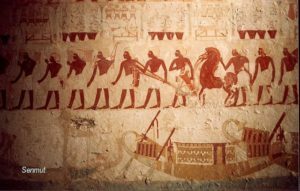 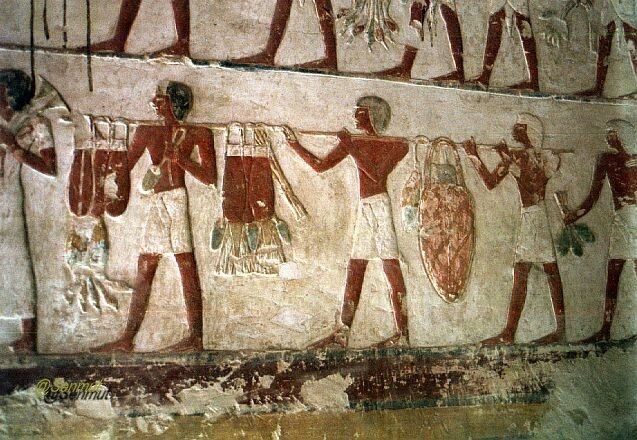 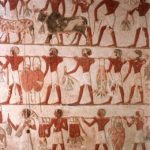 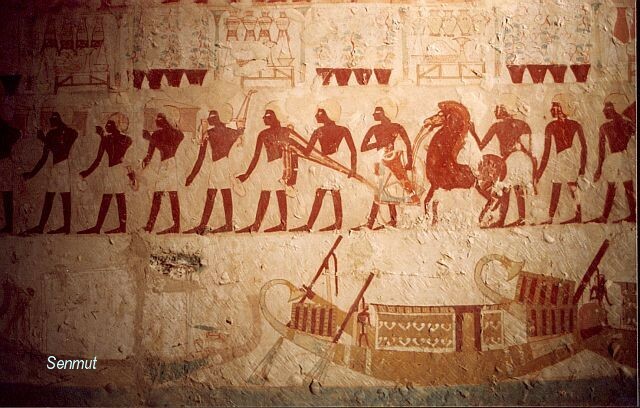 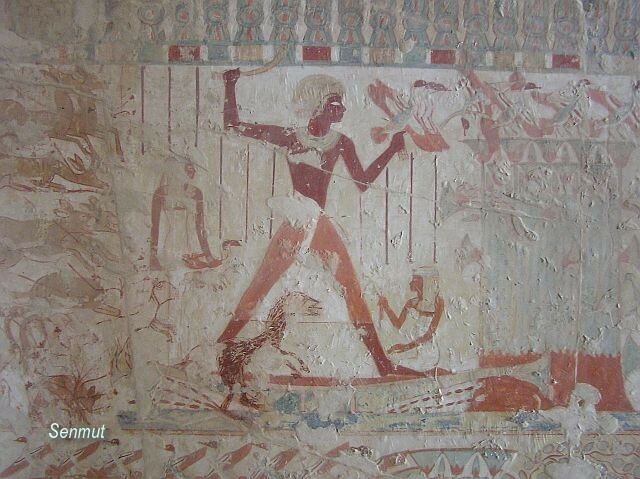 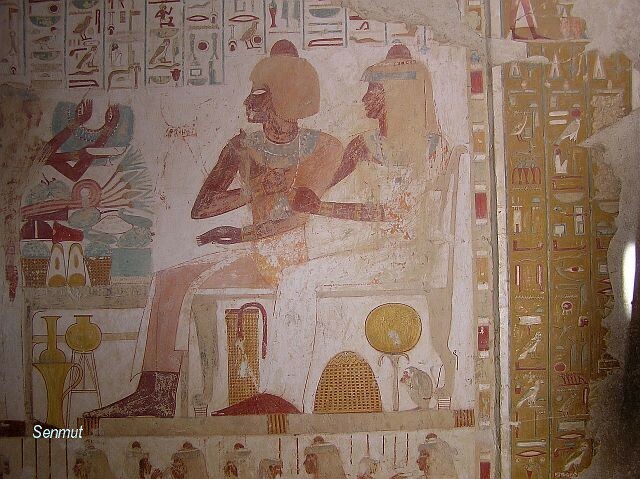 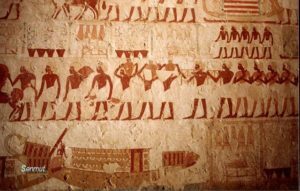 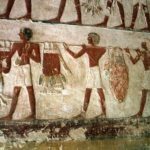 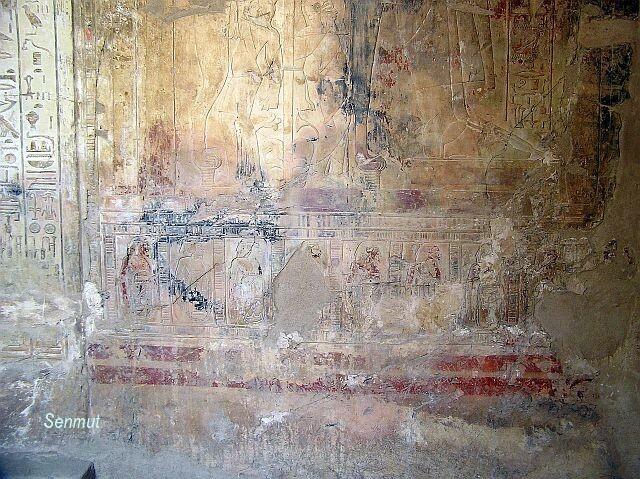 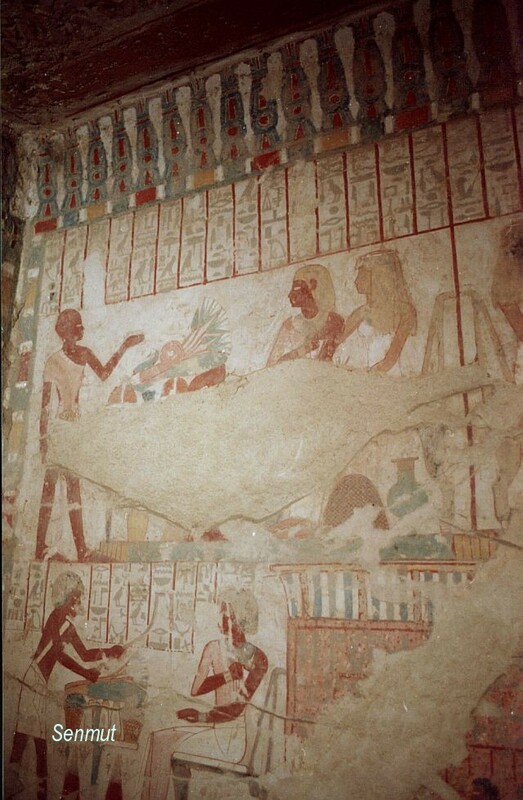 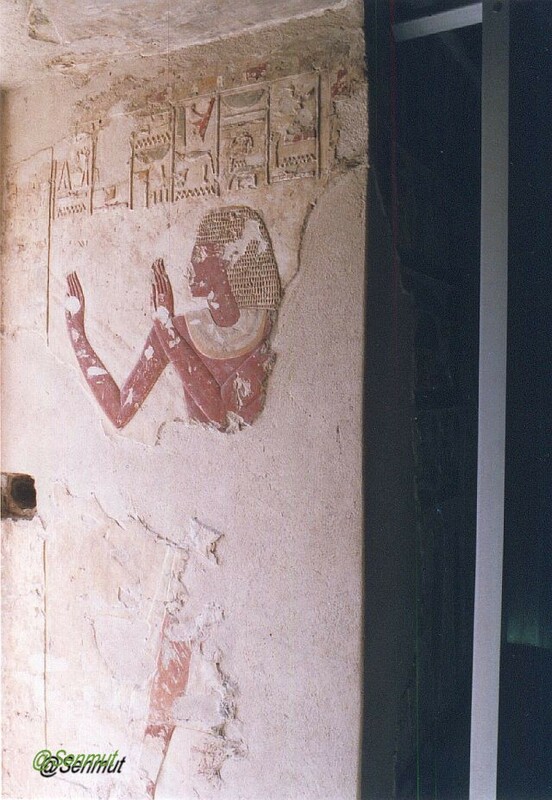 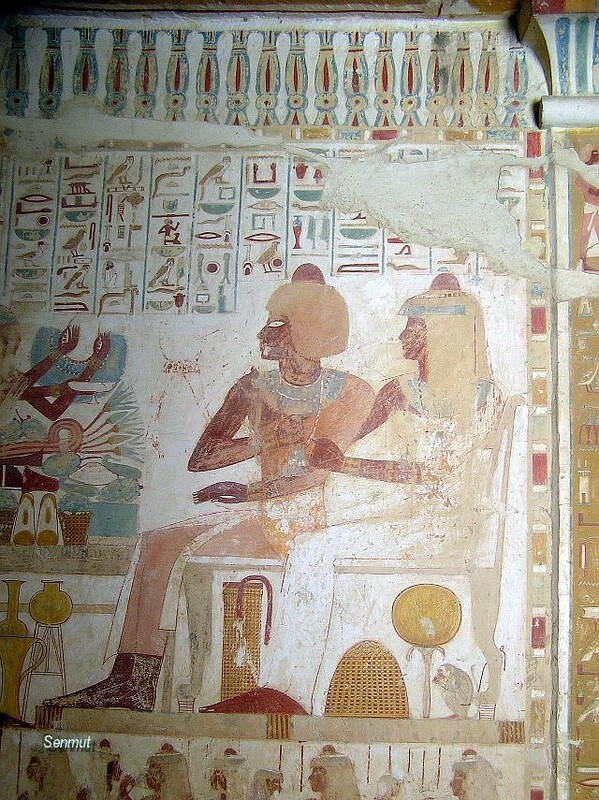 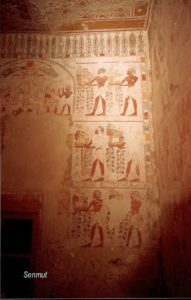 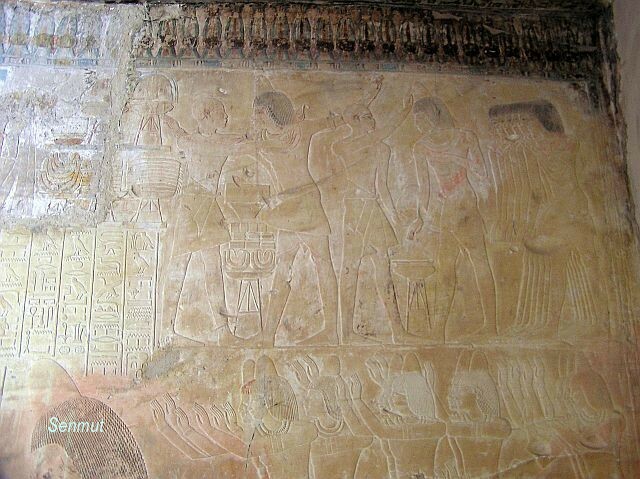 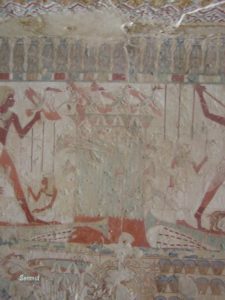 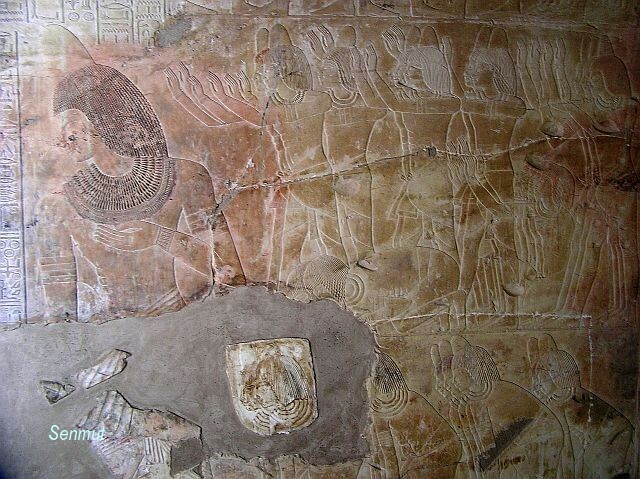 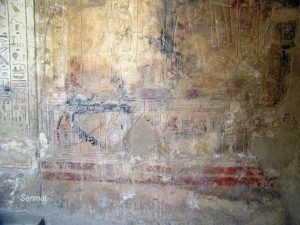 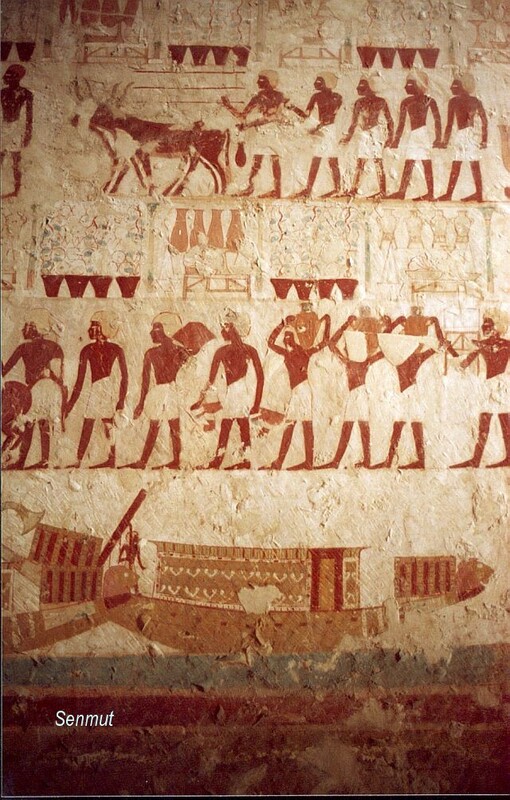 The tomb of Userhat TT56 is only a few yards away from Khaemhat TT57. 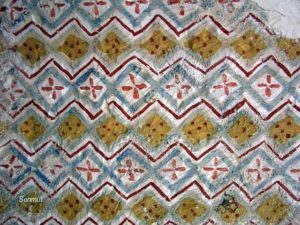 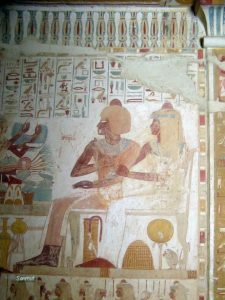 He held the titles of “Royal scribe” and “Child of the nursery” and he was married to Mut-nefert, who was a “Royal concubine”. 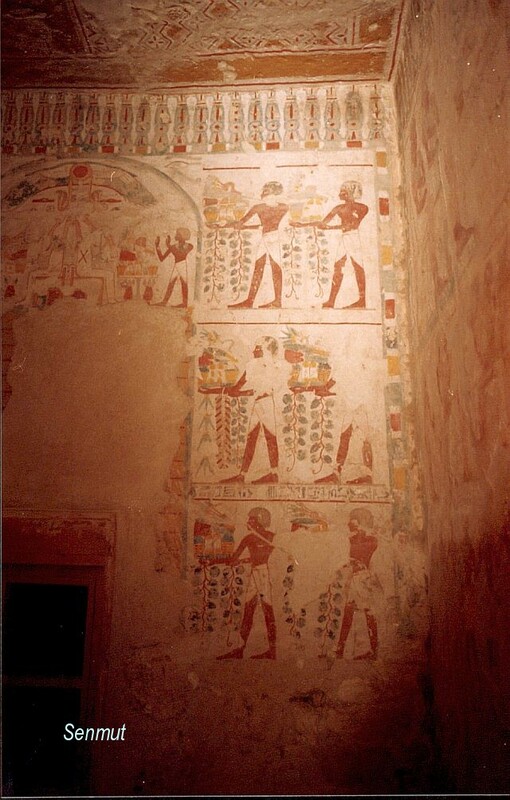 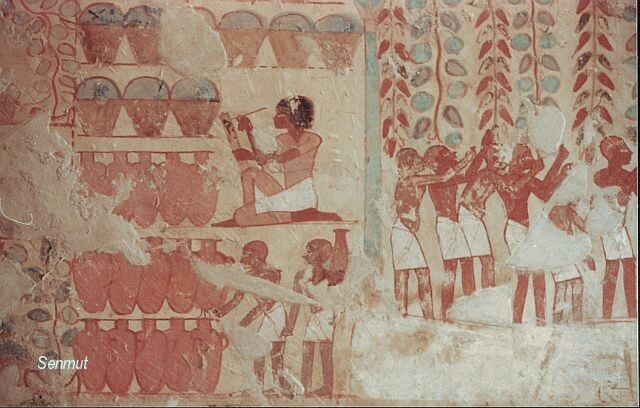 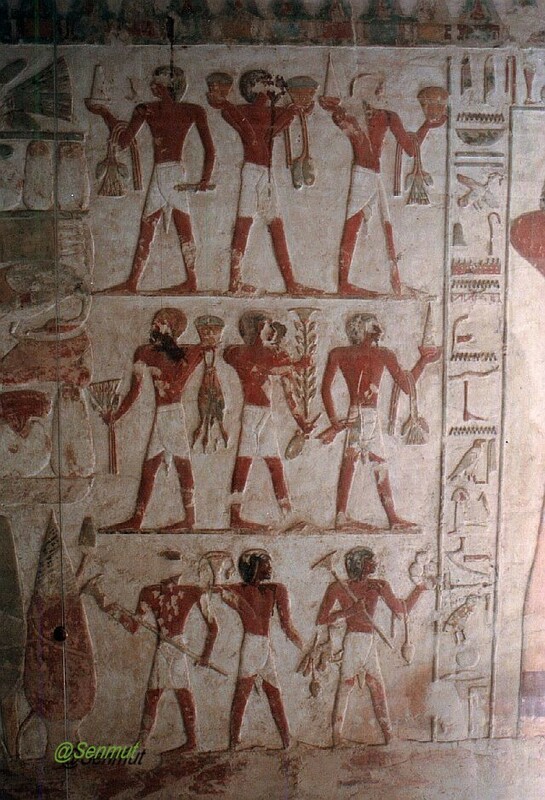 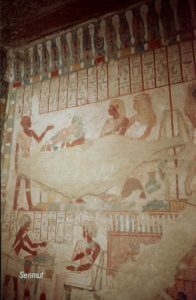 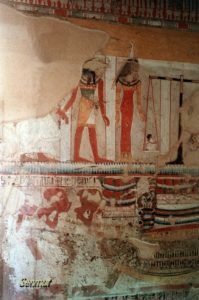 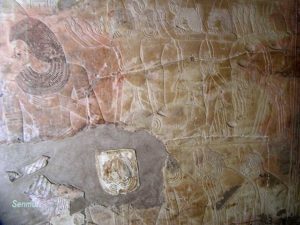 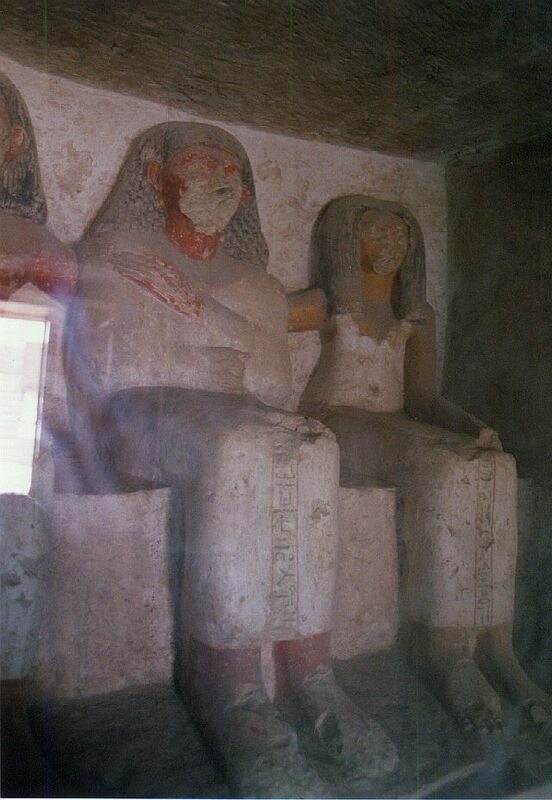 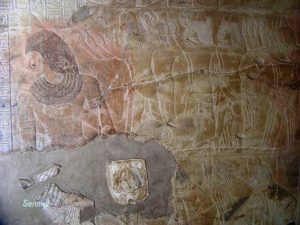 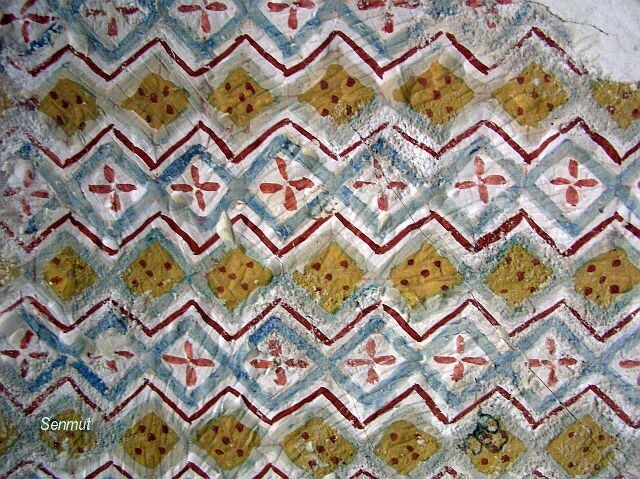 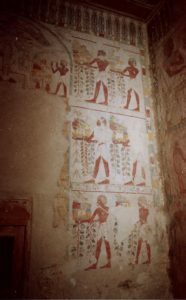 The pair had at least two daughters, which are depicted in the tomb. 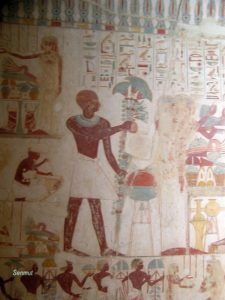 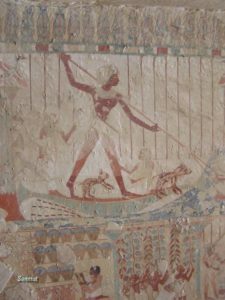 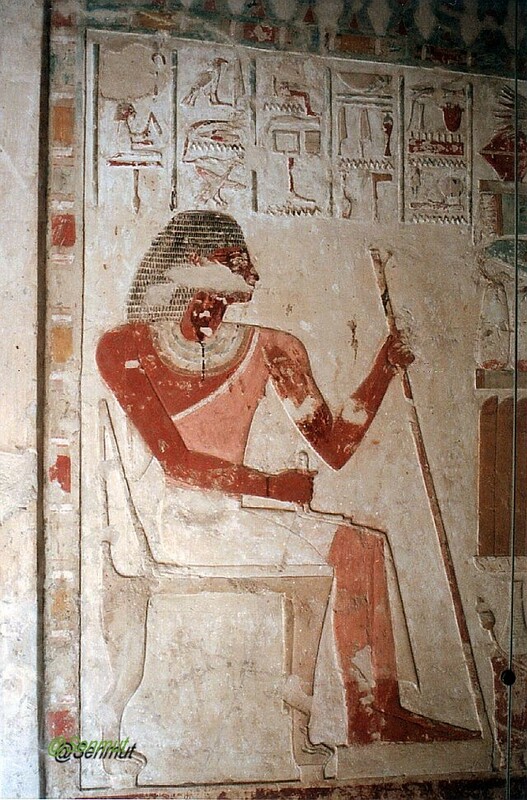 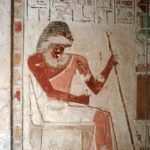 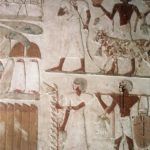 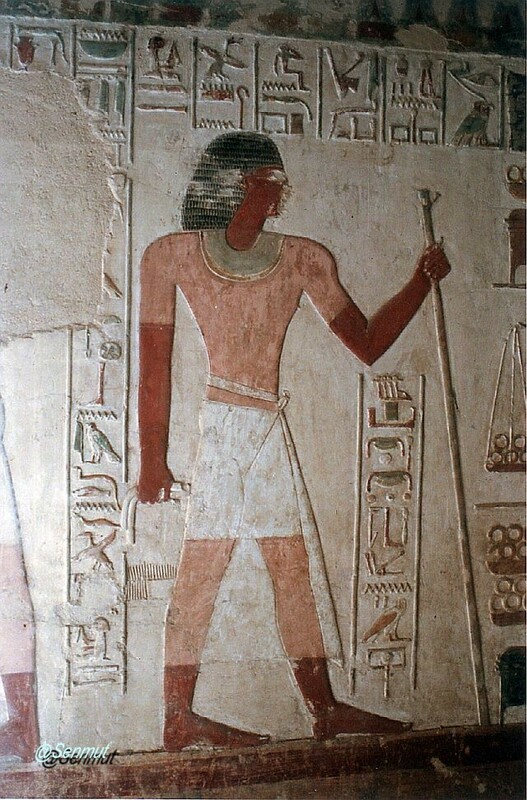 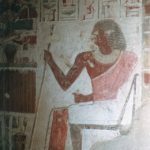 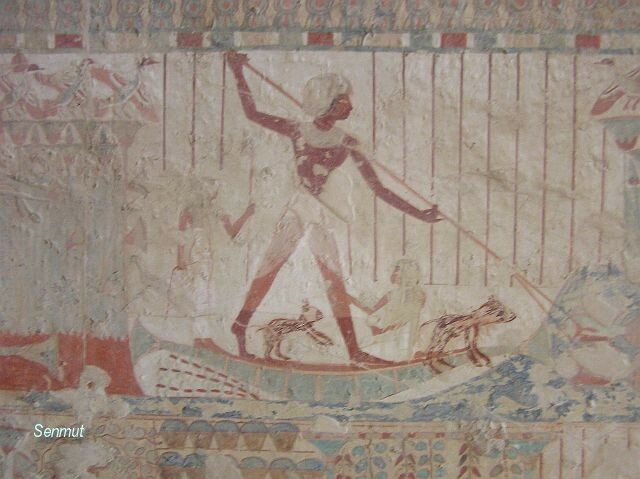 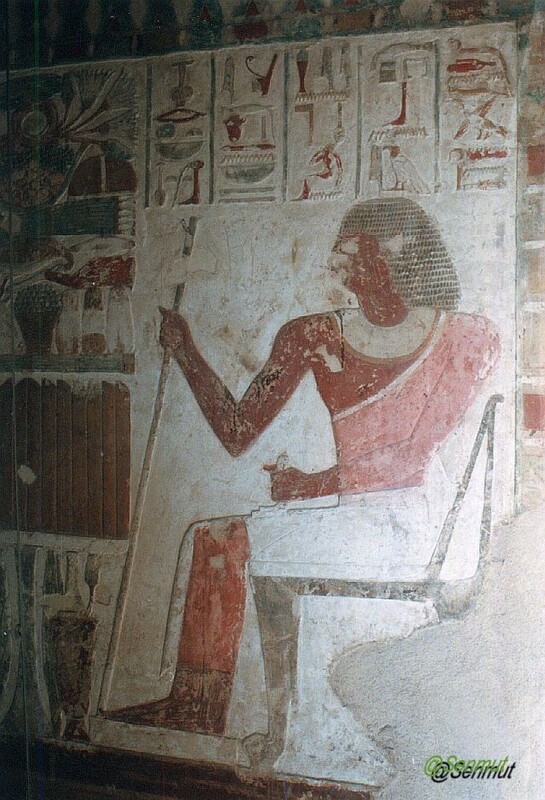 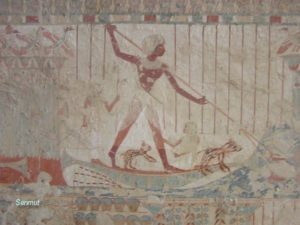 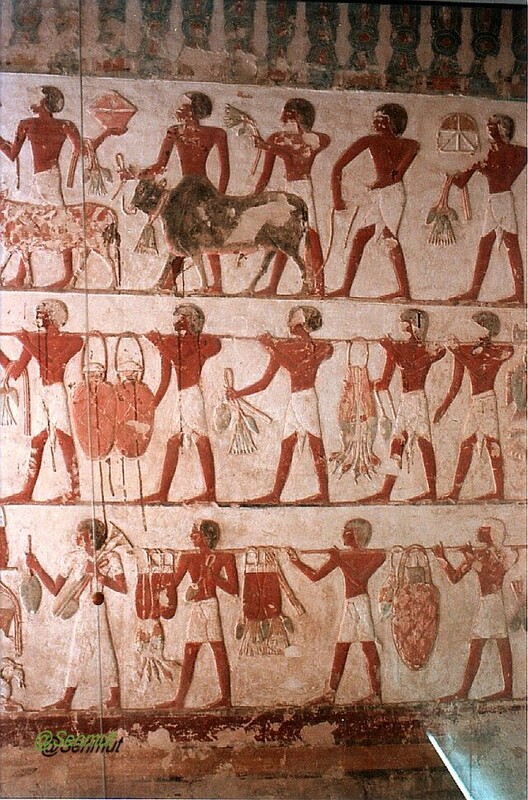 He lived during the reign of Amenhetep II.